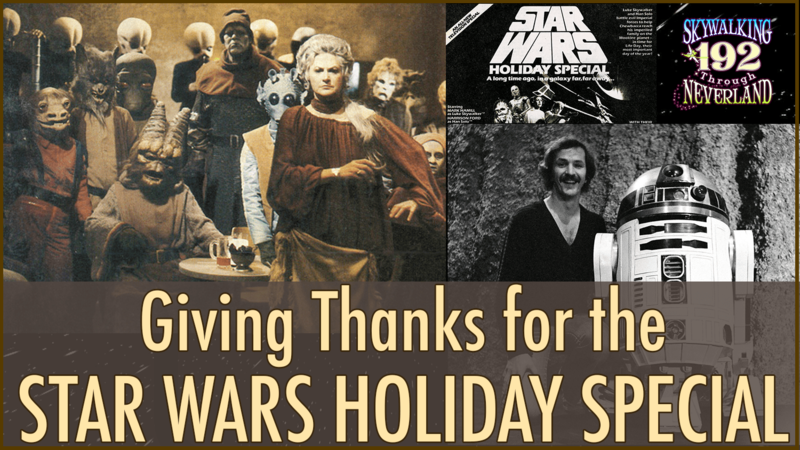 This year we celebrate a day of peace, a day of harmony and a day of Thanksgiving with Star Wars Holiday Special camera operator, Larry Heider! He worked on the set with Mark Hamill, Carrie Fisher, Harrison Ford, Bea Arthur, Art Carney, Harvey Korman and Diahann Carroll, and Wookiees! The stories he tells will blow your mind. Over his almost 50-year career, Heider has also worked on Disney Parks Specials, Music Awards Shows and 4 seasons of Dancing With The Stars. We are so excited to share our discussion with you.